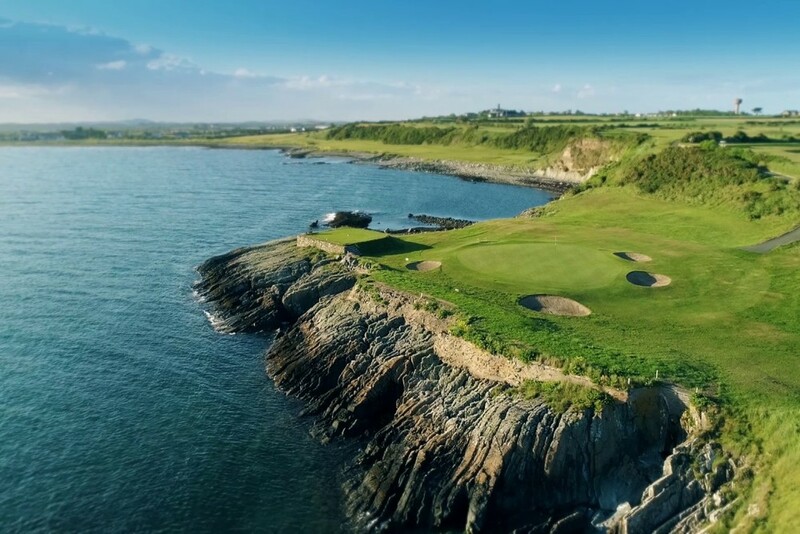 Dedicated followers of golfing lore would have known about the double "Royals" of Northern Ireland for years but recently the exploits of Messrs. Clarke, McIlroy & McDowell has sprung this tiny part of the world into the forefront of every golfer's mind. The courses these Major winners grew up playing are simply phenomenal and NEED to be on every golfer's bucket-list. 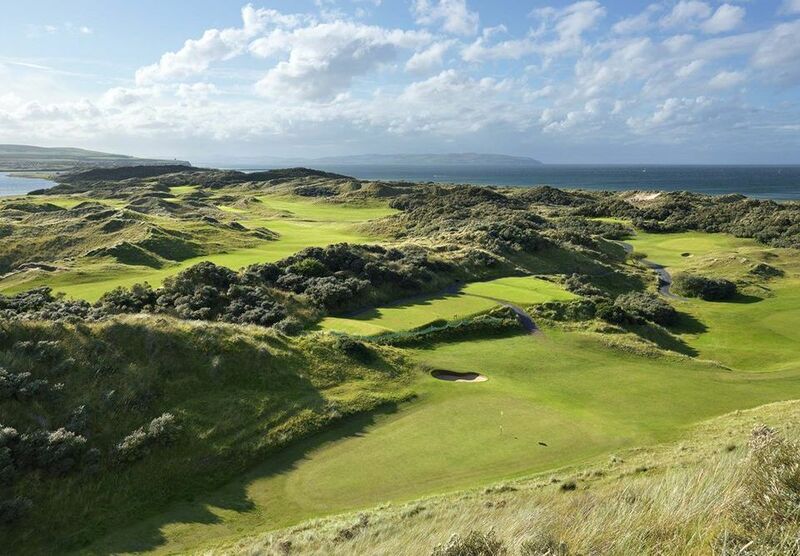 2019 will be truly special with the 148th Open Championship leaving mainland Britain for the first time in 58 years to be played over the hallowed turf of Royal Portrush Golf Club. 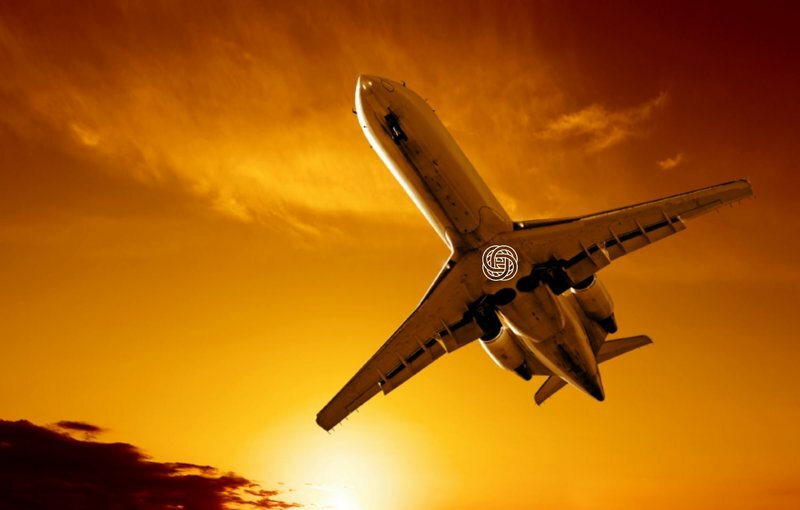 If you are interested in a package to The Open click here. The list to your right is by no means exhaustive and if you would like to mix-it-up with some more lesser known but highly memorable courses just say the word. 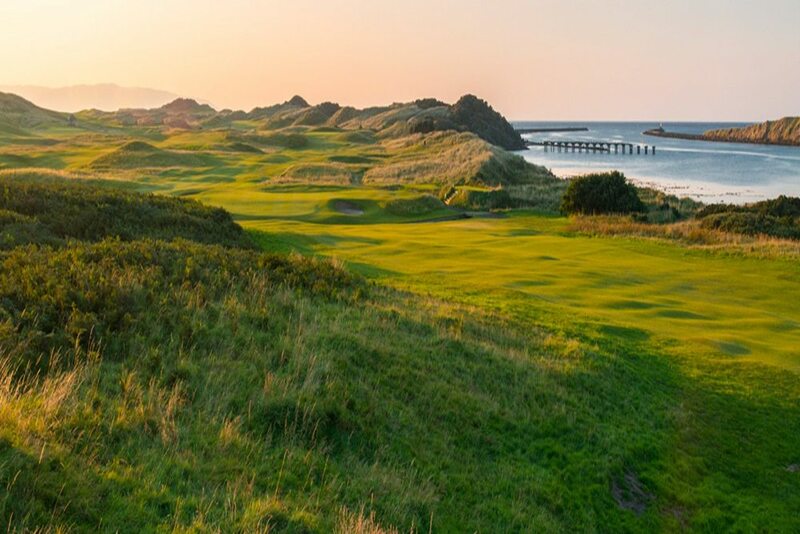 If you fancied a little break from the "Links" courses, how about a round on one of Ireland's best traditional "Parkland" courses such as; Royal Belfast, Belvoir Park or even Rory's old stomping ground Hollywood. Arrive into Dublin Airport where you driver will be waiting or where you can collect your rental car. Drive north to the Derry or Donegal coastline where you will base for 2 nights. Some like to acclimatise but there is the potential to play a course today if you're feeling energetic after the red-eye. 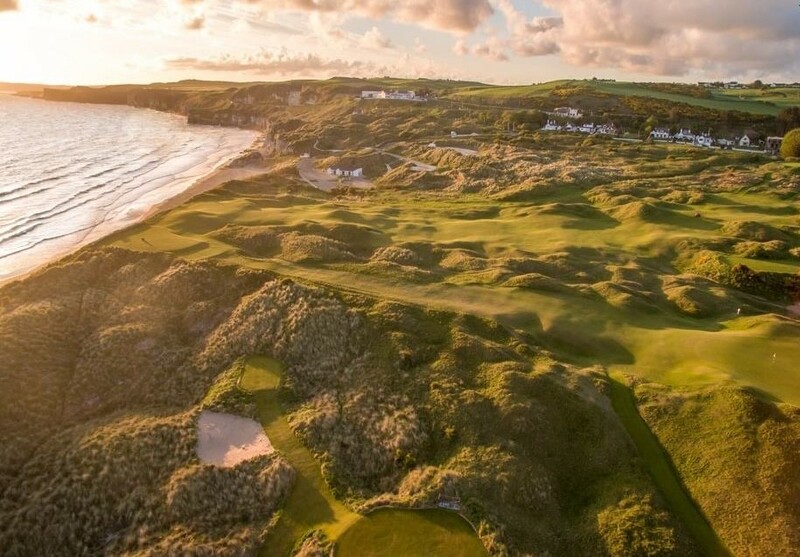 Home to two world-class links courses; Ballyliffin's Glashedy Course was the 2018 Irish Open host where all media and pros raved about the course and its surroundings. In fact, the courses are so scenic that, Nick Faldo wanted to buy the property before he even landed from his chopper! 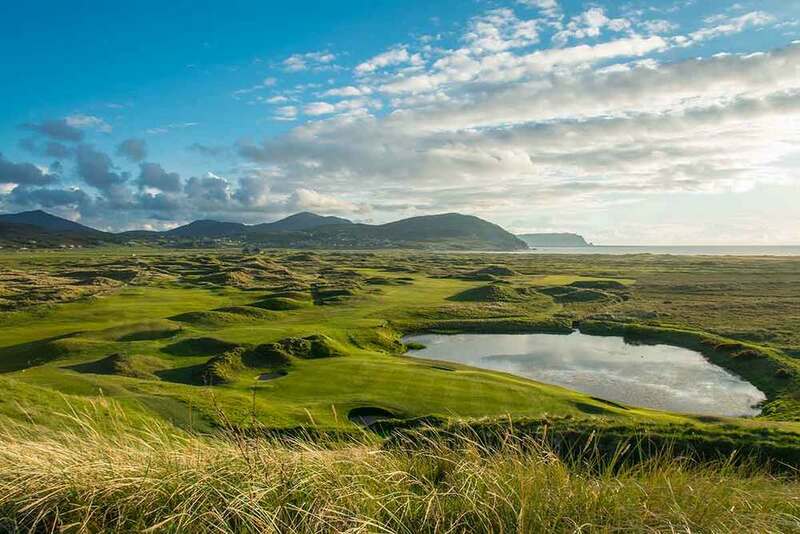 The most northerly course in Ireland and located on the Malin Head peninsula. Again home to two courses, the Mussenden is the course that we recommend. Ben Sayers & Harry Colt both a hand in the design and to their credit, its pure magic. Its illustrious neighbours shouldn't sway you from playing this outstanding course AND on a clear day you can see the coast of Scotland to the north. 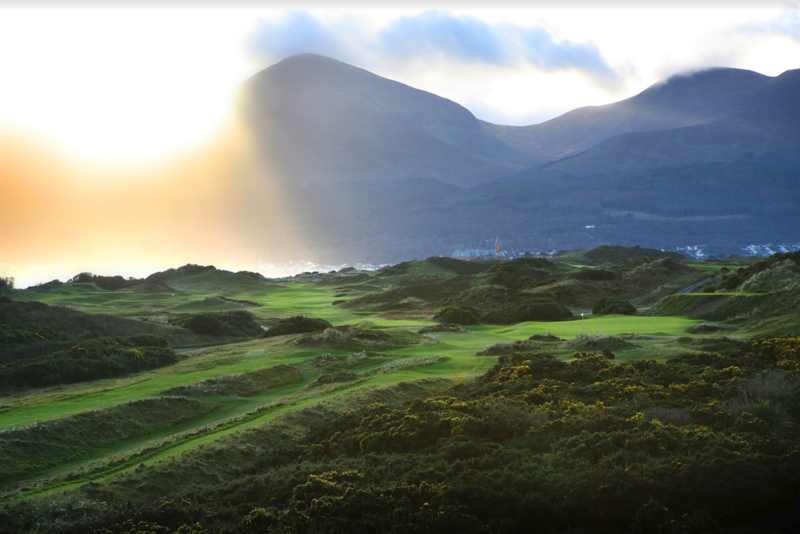 Recent works in preparation for the 2017 Irish Open (won by Jon Rahm) have only increased peoples' admiration for this awe-inspiring course. Good luck even walking down the first, as the view might just stop you in your tracks! Have the camera charged and ready! Gigantic dunes and an excellent design combine for a truly memorable 18 holes. After golf today, transfer southwest to Newcastle in the county of Down. If you are interested in a package to the 2019 Open click here.